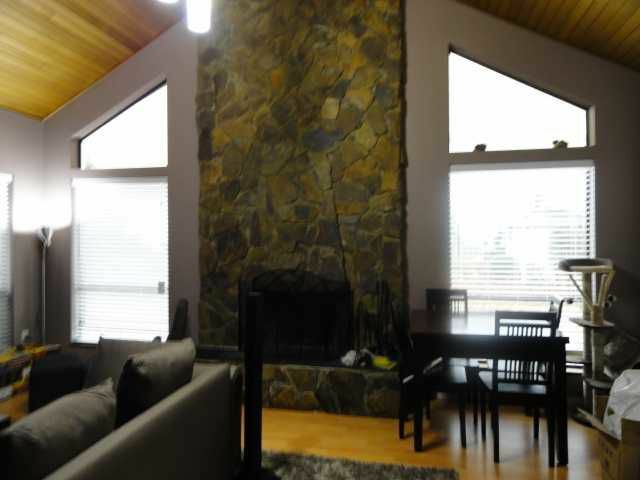 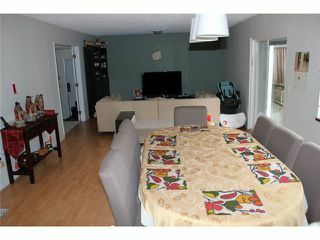 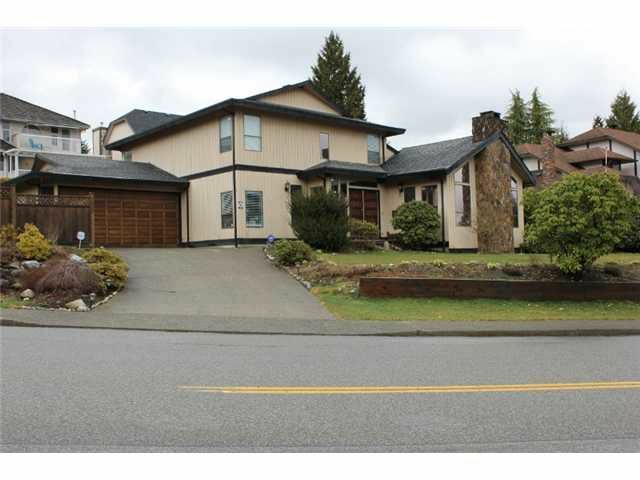 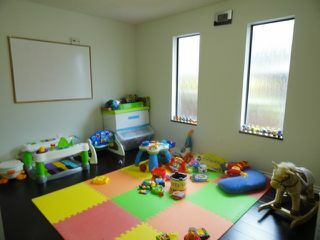 Spacious 4 bedrms family home. Very functional floor plan with huge rooms upstairs & down. 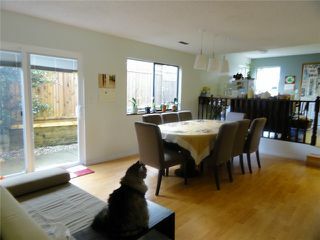 Vaulted ceilings in sunken living room, fenced back yard with patios. 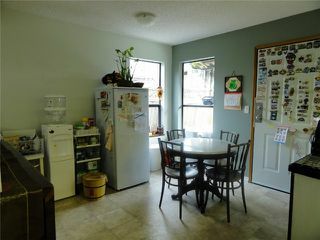 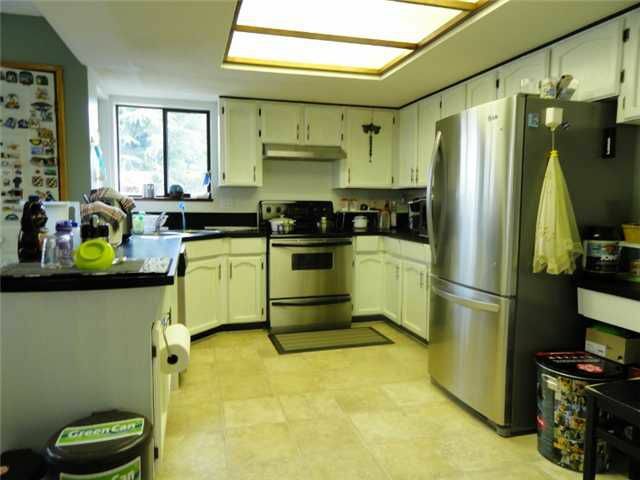 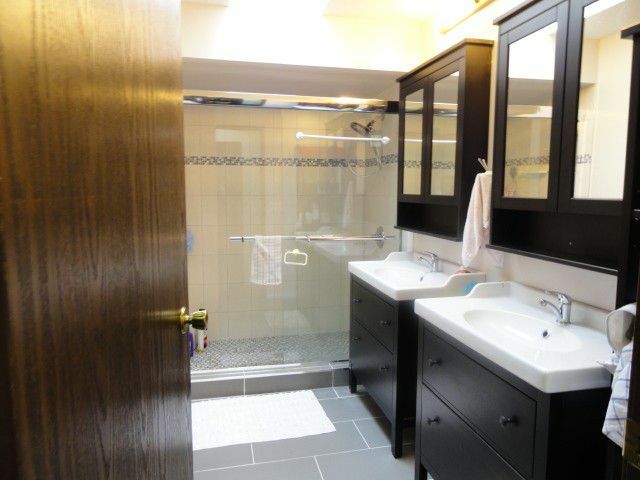 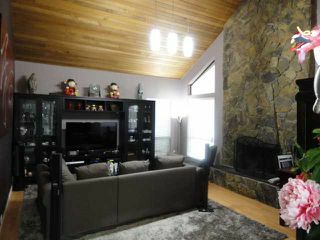 Recently updated: bathrooms, newer flooring throughout, light fixtures + muchmore. 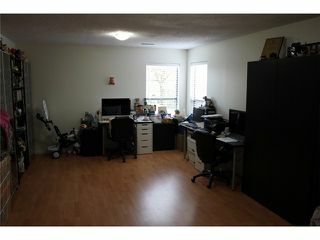 Extra storage area and large utility room. 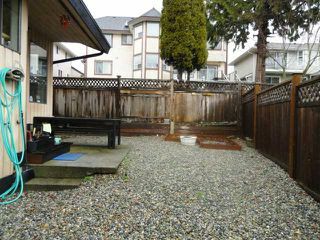 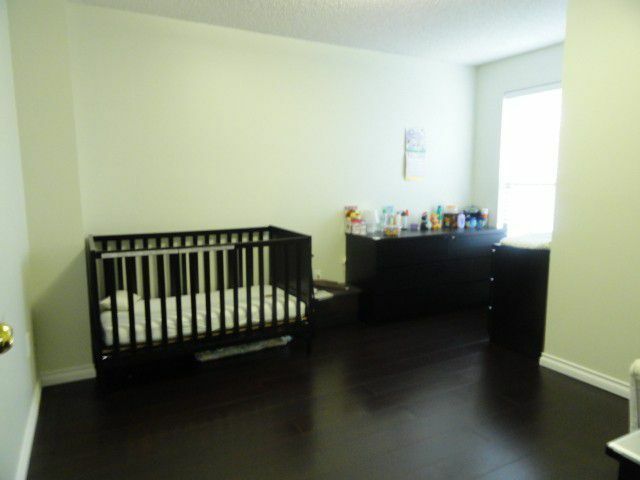 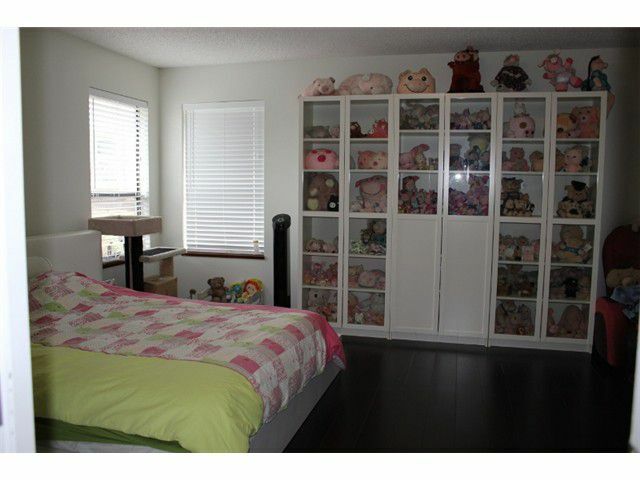 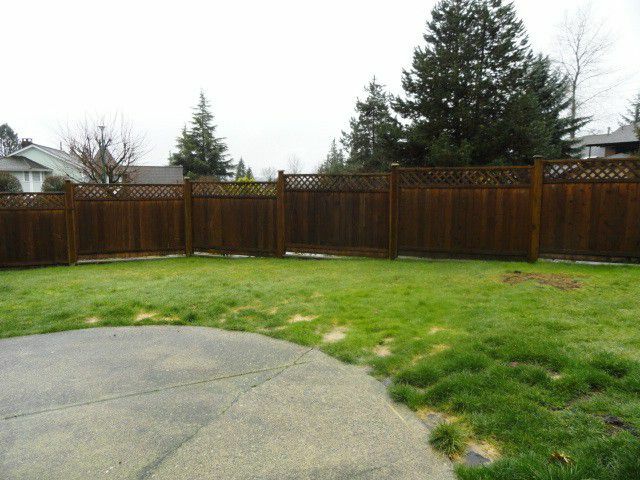 Close to transit, school & all amenities.